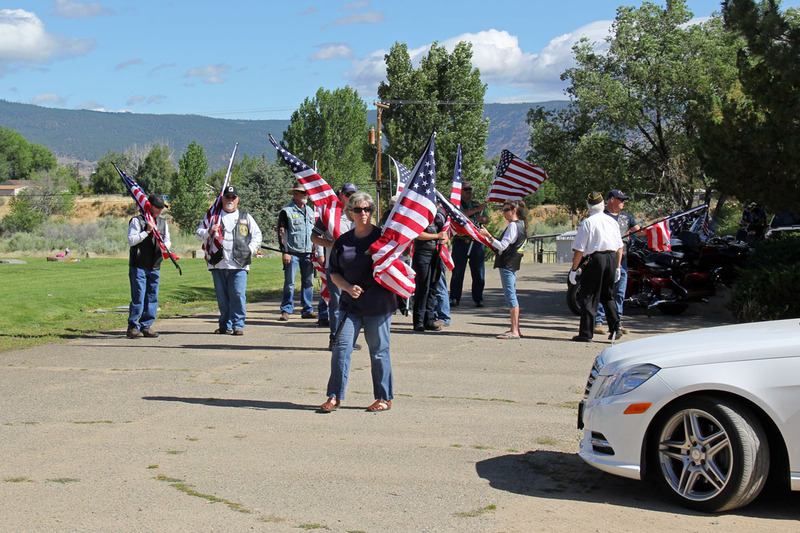 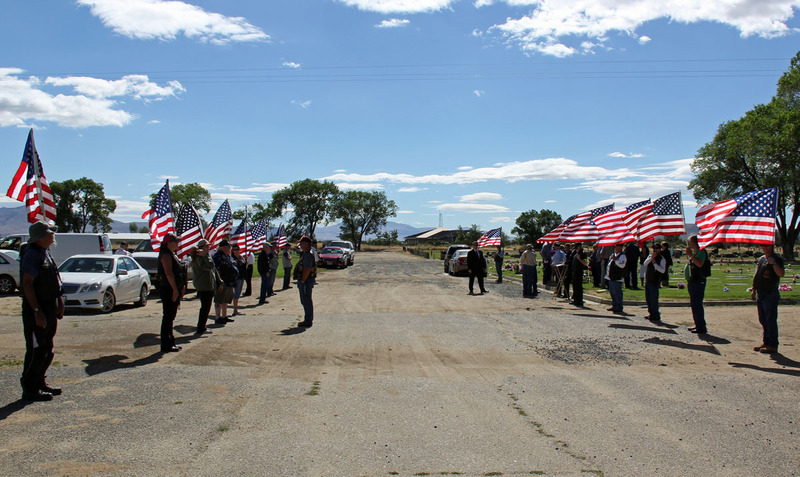 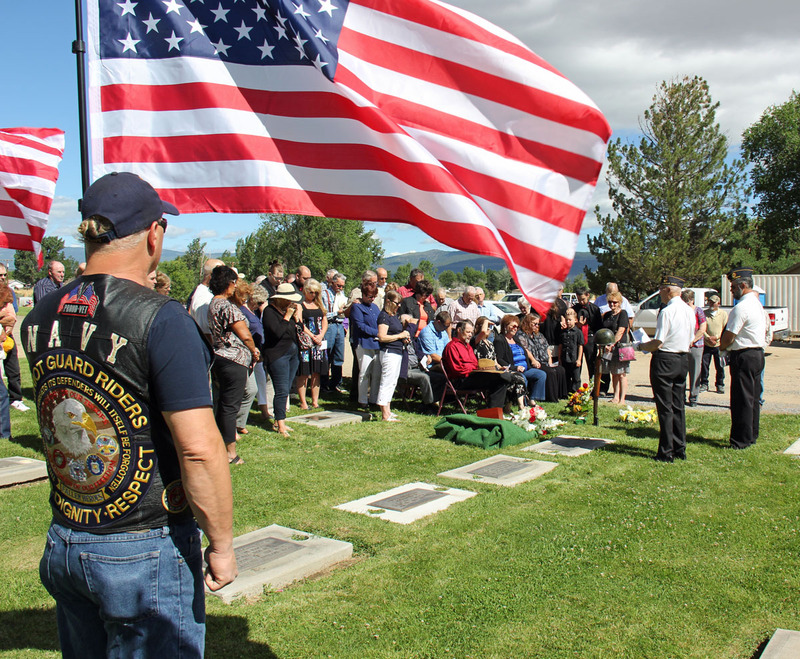 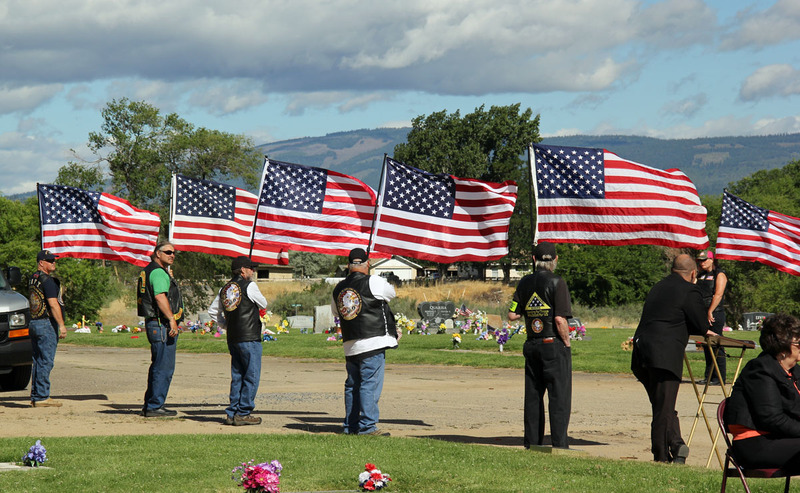 The Patriot Guard Riders having been invited by the family of fallen US Army Veteran, William D. Ewing, to stand and honor during his Interment Service at the Diamond Crest Cemetery, Susanville, CA. 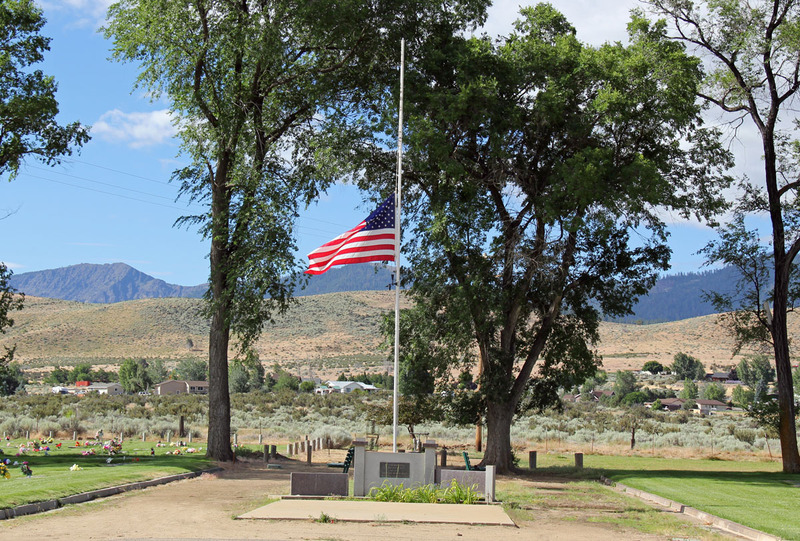 96130. 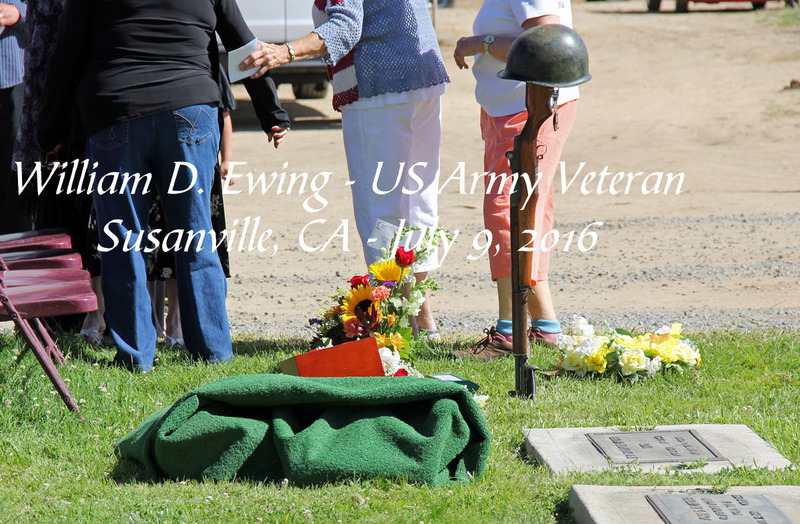 William D. Ewing served his country proudly from 1954 to 1958. 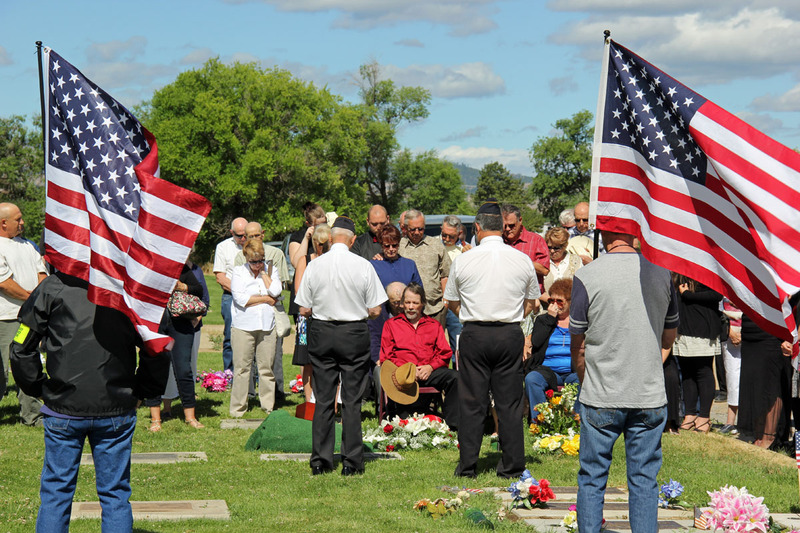 William D. Ewing entered the US Army and served as a Paratrooper and Communications Specialist in Germany. 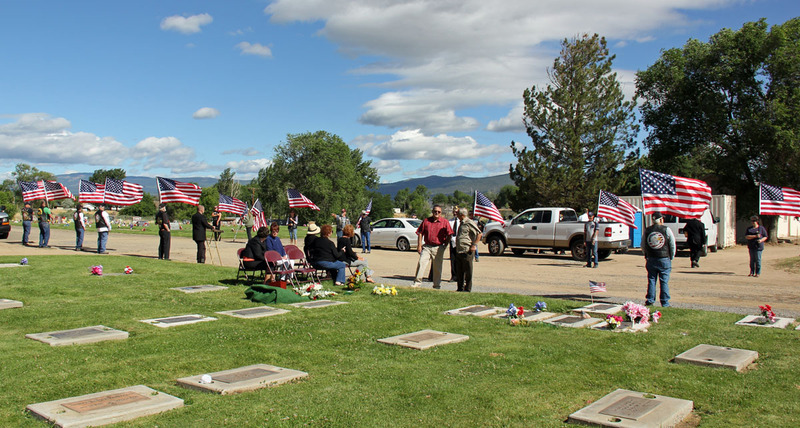 Upon his Honorable discharge from the US Army, William D. Ewing returned home in Susanville where he went to worked until his retirement. 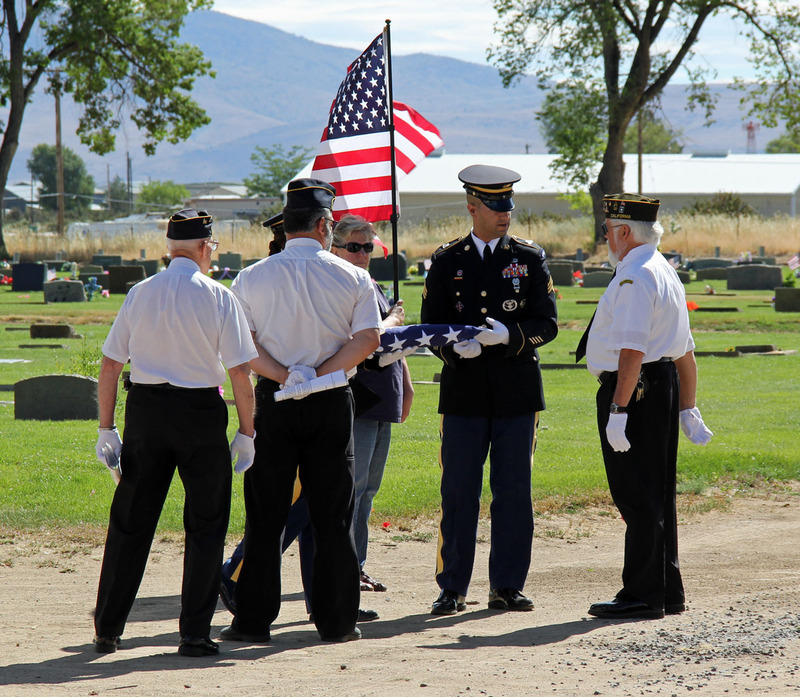 William D. Ewing was an active member in the local VFW Post 2381 in Susanville. 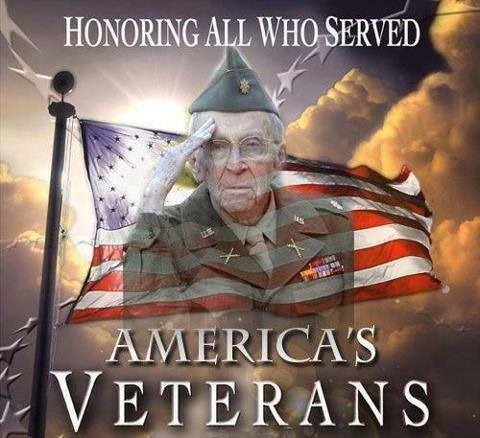 William D. Ewing was a proud US Army Air Corp Veteran. 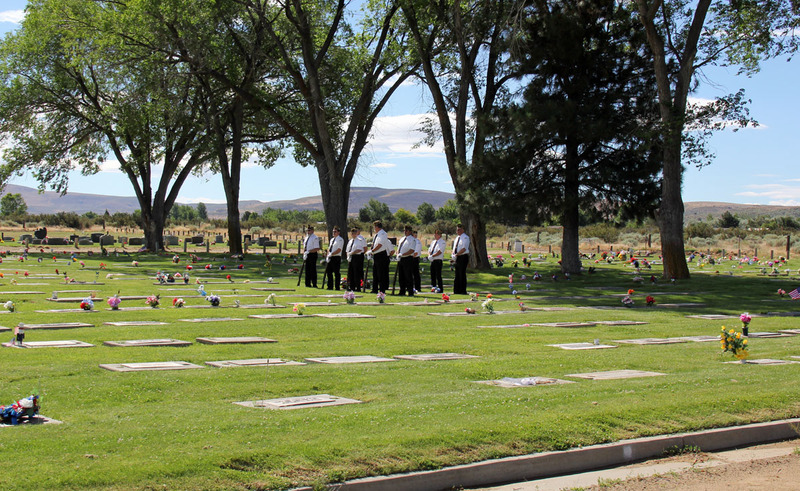 Interment services began at approximately 1000hrs. 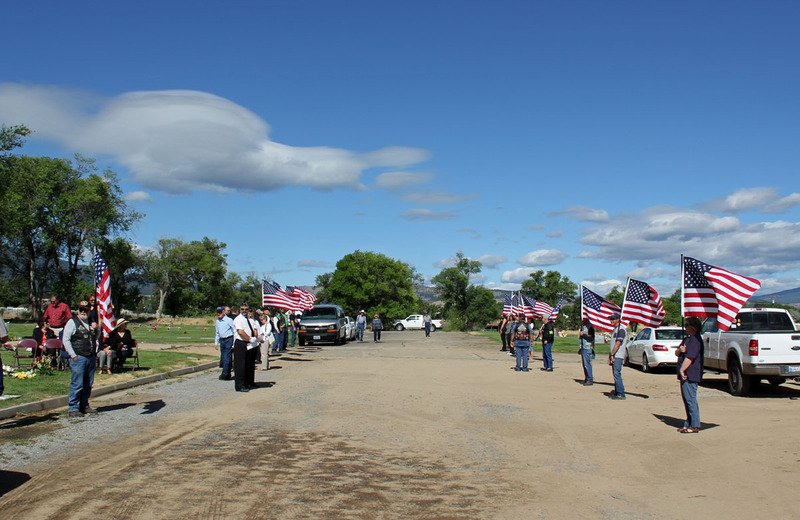 Approximately 17 PGR from Westwood, Janesville, Susanville and Alturas stood flag line and honors. 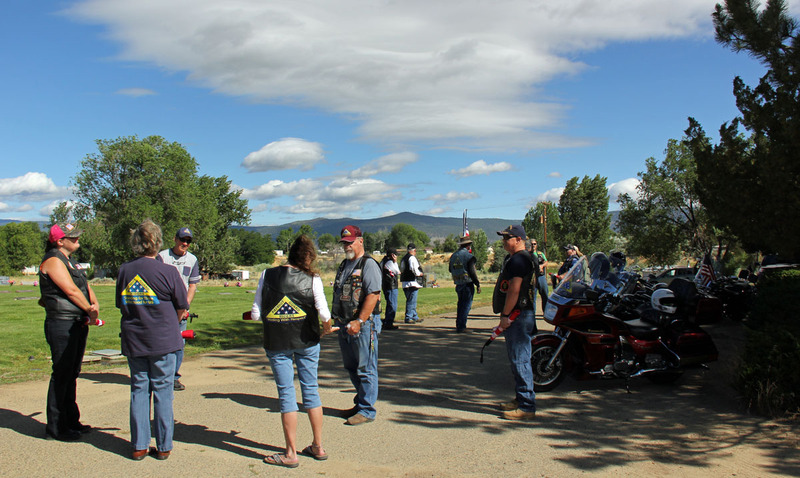 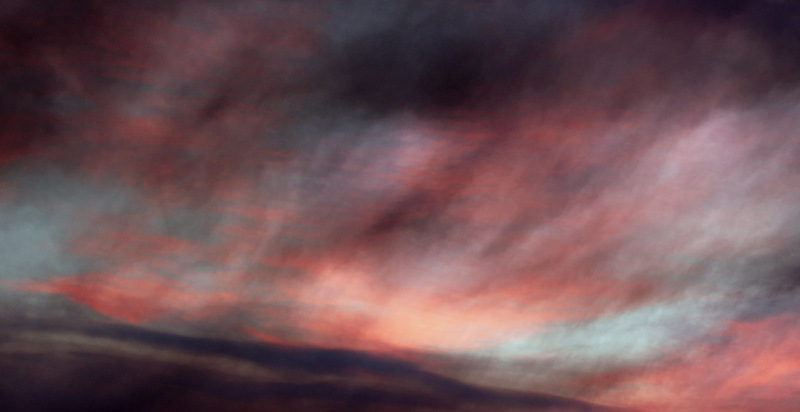 The weather was nice and cool for a change at approximately 70 - 75 degrees with breezy but comfortable winds. 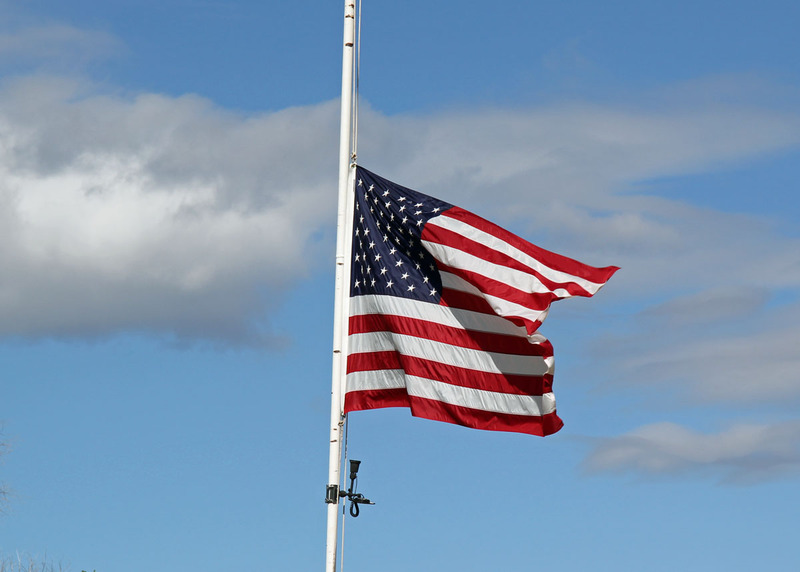 Rest in Peace... 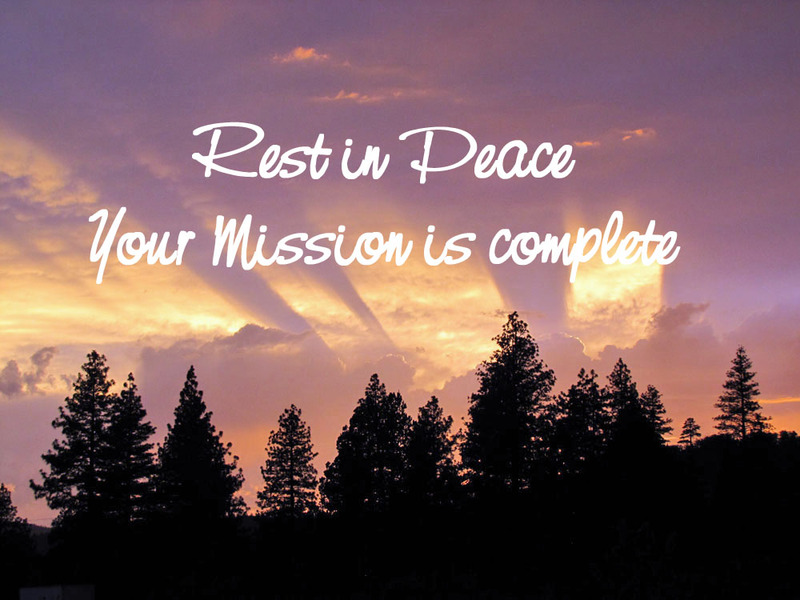 Your Mission is complete.